And the 2018 Liz Award for Best Actress goes to…. What a great year for female leads. I can remember years where I struggled to find 5 for this category and now I bet I could have kept going. Yalitza Aparicio blew me away with her soulful performance in Roma. Watching some of those horrific scenes dealing with her pregnancy were just heart-wrenching. Lady Gaga is fresh and epic in A Star is Born and she does more than just play herself as some critics claim. Toni Collette should not be overlooked when come Oscar time as she was just transcendent in Hereditary. 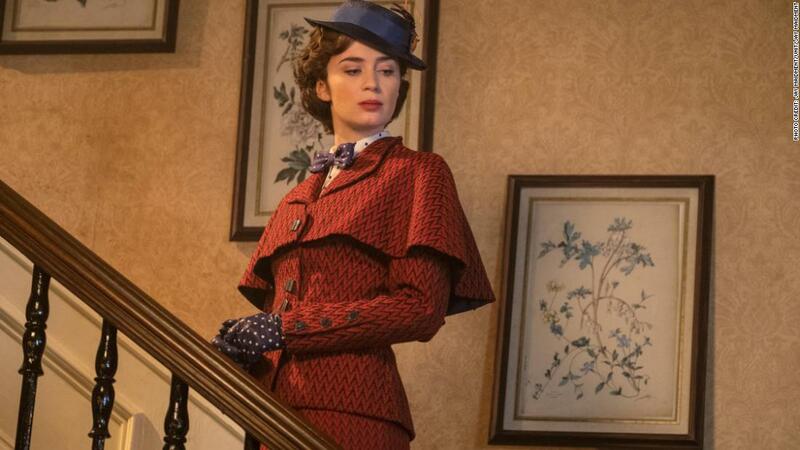 Great year for Emily Blunt and she capped it off as the iconic Mary Poppins. I really considered Olivia Colman for the win in this category after seeing The Favourite. Her performance elevated that movie. 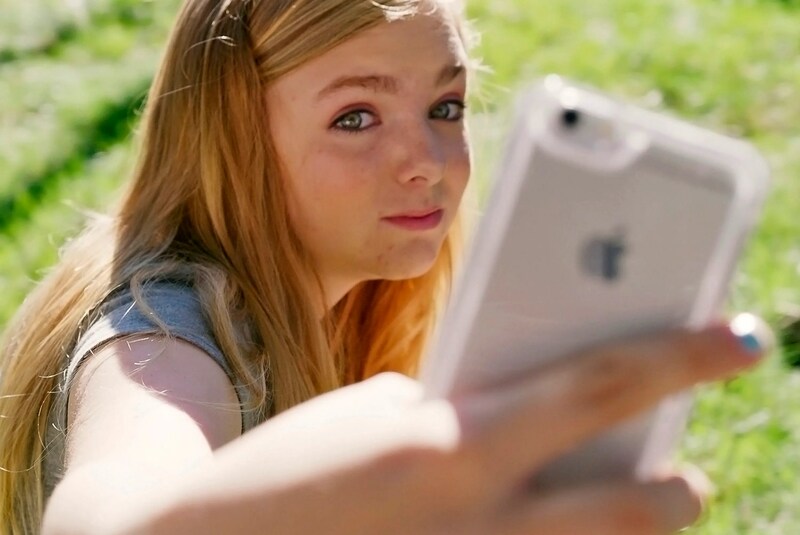 Two great young actresses arrived this year with Elsie Fisher and Amandla Stenberg. 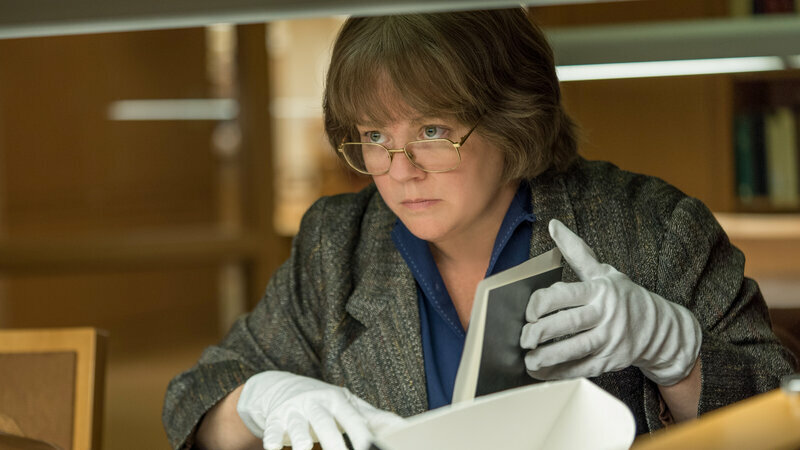 Melissa McCarthy showed us she could do more than dumb comedies. Her turn as Lee Israel was note perfect. 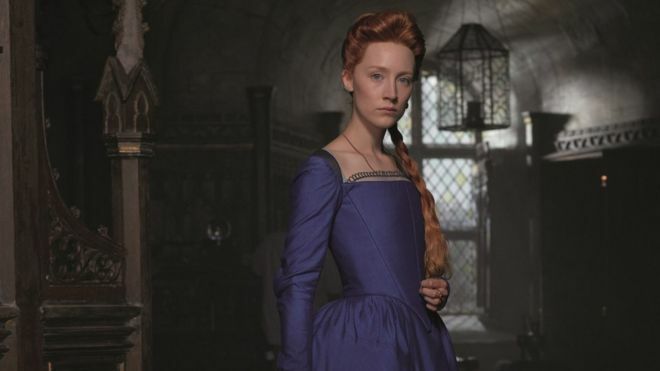 I felt that Saoirse Ronan was the clear reason to see Mary, Queen of Scots. Claire Foy had a great year too as she was a huge surprise in the great Unseen.